What do you put on your face? How long did it take you to find your system? Is your foundation liquid or powder? Is the powder pressed or loose? Do you prefer lip gloss, lipstick, or just plain balm? Throughout our lives as a woman, we are faced with the multiple long aisles of makeup that we have to choose from. I admit I’d get pretty overwhelmed whenever I needed more makeup, and I hardly ever tried anything new. The problem with using new products is that you never know what you’re going to get. Will it break you out? Will the color work for you? Is it worth spending $15 on? You also don’t get to try the product before you buy it unless you know someone who has it. Before I discovered my system, I didn’t know anything about skincare or makeup even though I thought I did. Most of the time my face was darker than my neck because I couldn’t get my shade right. It also made me super oily, I’d break out all the time, and it would wear off to the point where you could tell I was wearing it. You may say, “Well you are wearing it.” However, that shouldn’t be the case. 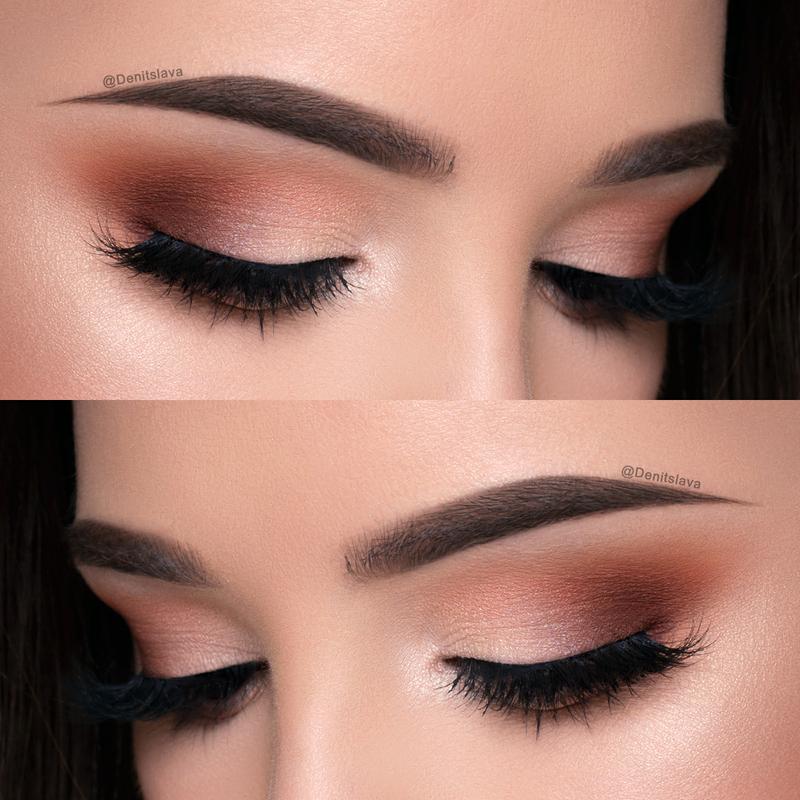 The whole purpose of makeup is to look beautiful. When your makeup is swimming in oil and acne halfway through your day or night, that is not beautiful, it’s tacky. So here’s what you need to know so you can choose the right makeup for you. It all starts with your skincare. Adding color to your life. Is it more oily, or does it usually get dry? Most makeups don’t specifically target your skin type. This means that any makeup you use can break you out, dry you out, and not look good at all. It’s important to know what your skin type is so you can be better prepared for your foundation. 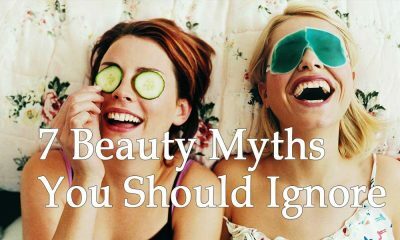 A lot of the time it isn’t the makeup’s fault for your excess oil, dryness, or acne. 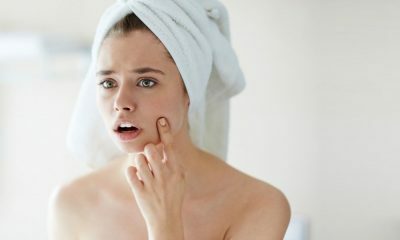 If you aren’t using skin care geared towards your skin’s needs, it will affect how the makeup works. For example, if you have oily skin then you need something that keeps you from getting really oily. However, you may be using a cleanser that strips you of moisture and then a moisturizer that gives you too much. This will cause your skin to think it needs to produce more oils to keep it from getting dry. I highly recommend a liquid foundation for dry skin and powder foundation for oily skin. The liquid will add moisture to your face, while the powder will soak up the oil. For those who have oily skin and want to use liquid, try a BB or CC cream instead. Then put a powder foundation over it that is a few shades lighter than your cream. If I don’t wear my blush, I look like a ghost. It’s one of the most important parts of makeup you can ever add to your face. 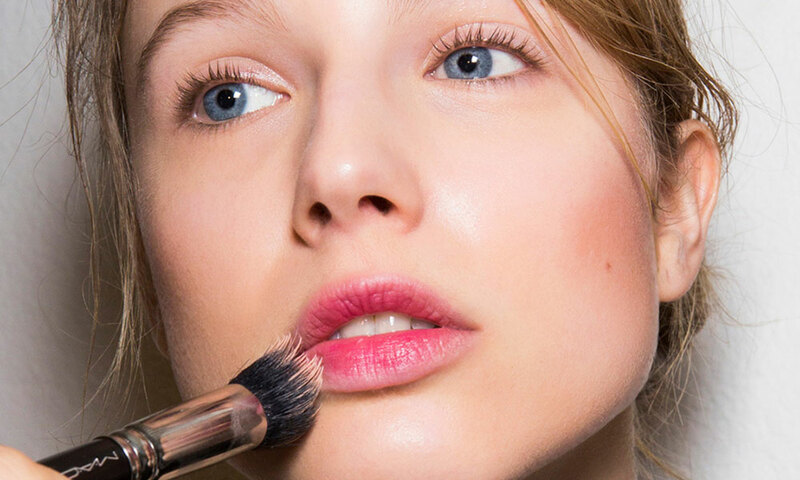 For those with oily skin, pressed or loose cheek color is your best bet. For those with dry skin, you can try the liquid blush. It gives great color to your skin and will leave it feeling radiant. Some people have dry skin but get really oily around their eyes. If this is you, don’t be afraid of makeup. I recommend using eye mineral powder over liquid just like the foundations. Eyeliner pencils that you sharpen are better for oily eyes, too, as well as waterproof mascara. When it comes to lipstick, we all want the same thing. It needs to feel good on our lips, give great color, and not wear away within the hour. I’ve spent way more money than I need to on high-end lipstick that didn’t do any of these things. I’ve also bought a cheaper lipstick that went into the Halloween drawer because that’s what it felt like: play makeup. 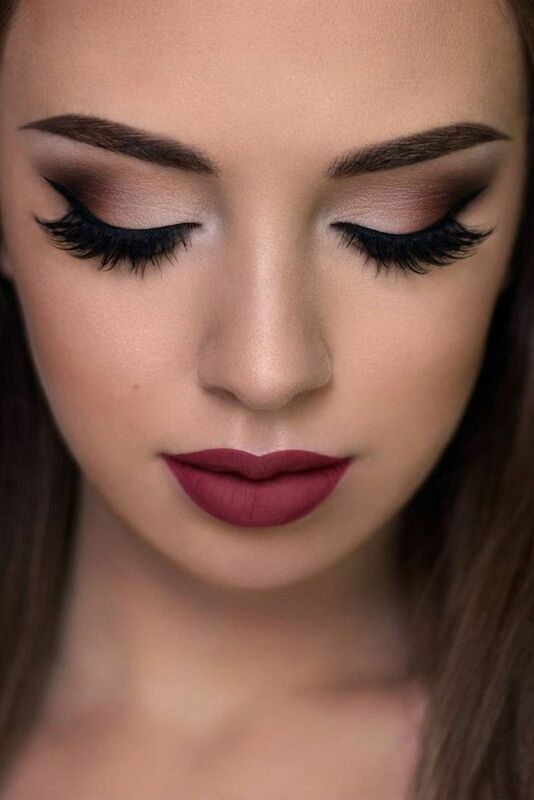 There aren’t any types of lipsticks or lip glosses that I can recommend for dry or oily skin, but I can give tips on how to wear it so that it will stay looking fresh and incredible. It all starts with exfoliating your lips with a lip exfoliator, such as the Satin Lips Set from Mary Kay. If you’ve ever seen someone with a bunch of gunk stuck in their lipstick, then you’ll realize the importance of doing this. You don’t want floaters on your mouth. Remember to follow with a moisturizing lip balm. Lip liner is your new best friend. I used to not understand the importance of lip liner until I used it for the first time. After applying foundation to your face, your lips can disappear because of the makeup. Lip liner puts color back into your lips while giving your lipstick or lip gloss a color base. It also keeps lipstick from bleeding into the skin around your lips while you are drinking, eating, or getting oily. When I don’t wear my lip liner at work, the lipstick bleeds because my face gets really oily there. Remember that there are so many things to learn about your face. Lack of knowledge will mean waiting longer to find your system. Makeup should look natural and leave you feeling beautiful. Just use these tips and you’ll notice a difference in no time.